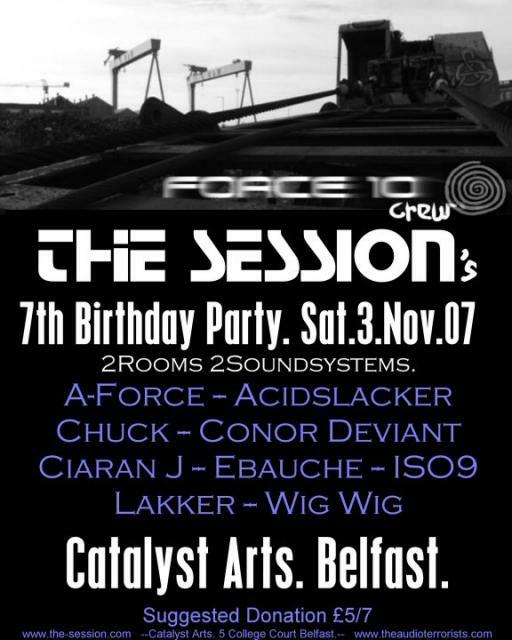 Audio Terrorists » Belfast gig tomorrow!! If you are travelling up from Dublin, and are in a postition to give some lifts, please get in touch ASAP.. either leave a comment here, or get in touch otherwise.. (you’ll manage..). We’re just trying to optimise transport for all. "Belfast gig tomorrow!!" was published on November 2nd, 2007 and is listed in General.